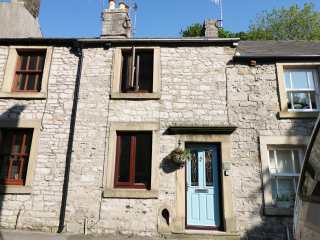 Found 110 holiday rentals in Buxton. 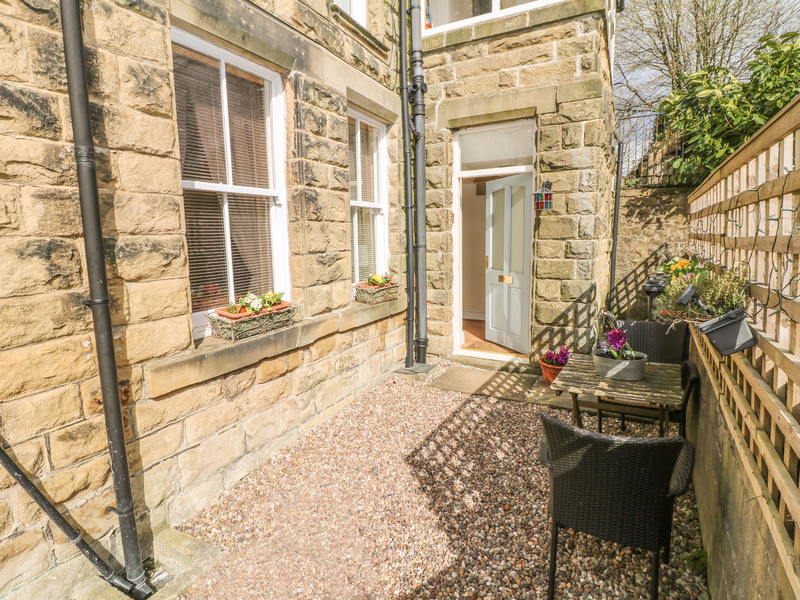 This mid-terrace cottage sits in the Derbyshire town of Buxton and sleeps four people in two bedrooms. 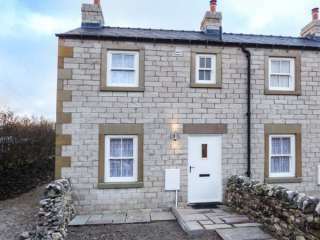 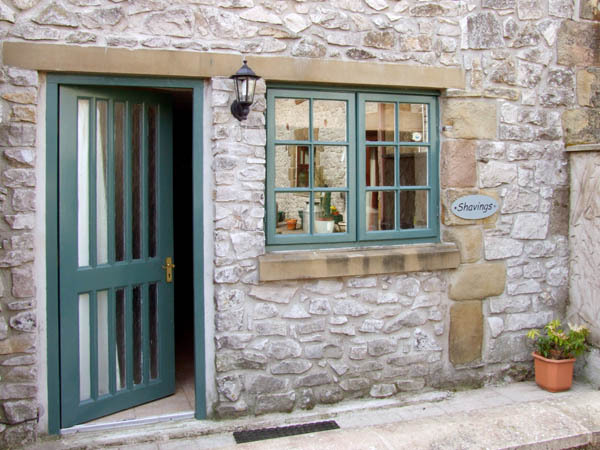 "A fresh, modern cottage close to the village of Longnor that can sleep four people in two bedrooms." 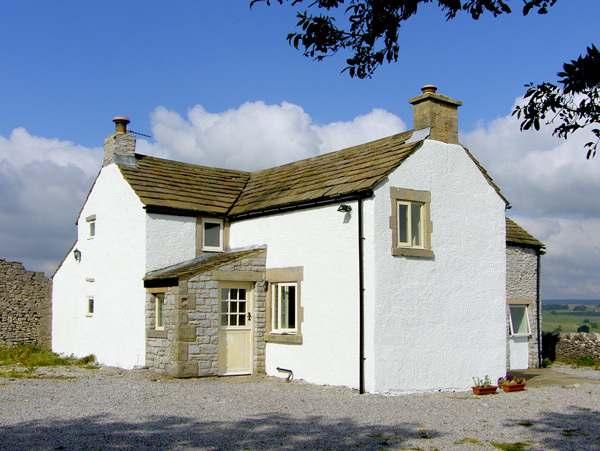 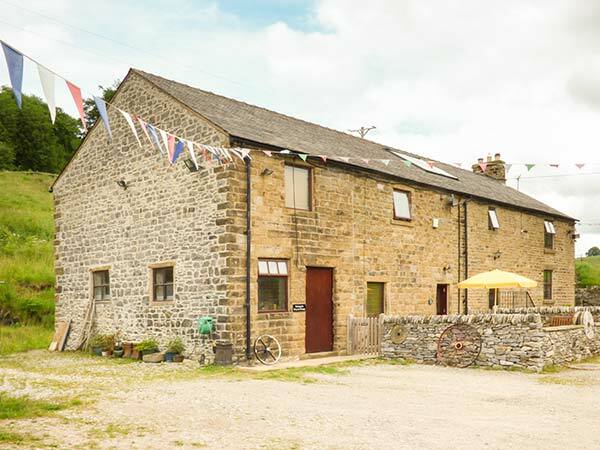 This farm style cottage is in the village of Peak Dale in Derbyshire and sleeps four people in two bedrooms. 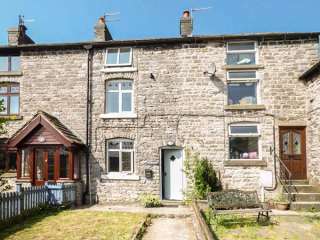 "This semi-detached cottage is located on the outskirts of Buxton, near Tideswell, and can sleep four people in two bedrooms." 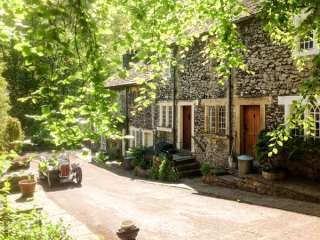 Milford House is in the village of Tideswell in Peak District National Park and can sleep five in three bedrooms. 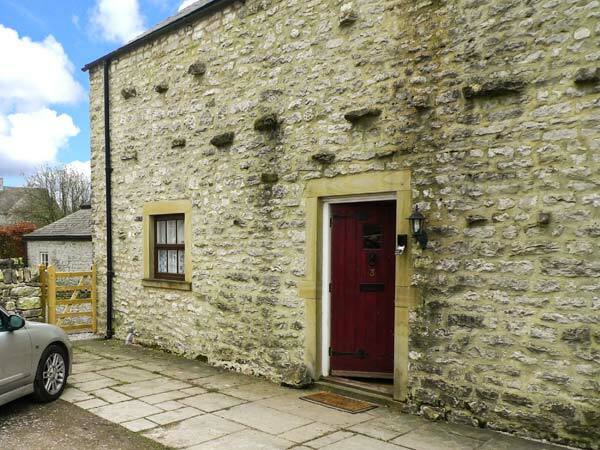 This stone-built terraced cottage in Tideswell can sleep four people in two bedrooms. 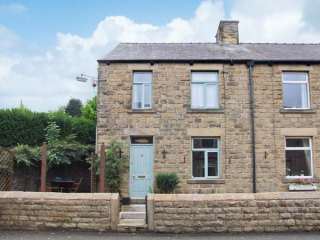 "An absolutely delightful cottage, set in the hamlet of Ravensdale, near Tideswell and can sleep two people in one bedroom." 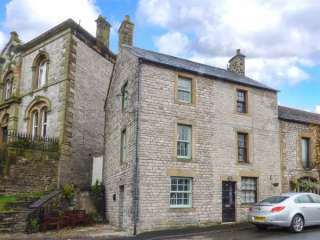 "A terraced cottage situated in the village of Tideswell in the Peak District, sleeping four people in two bedrooms." 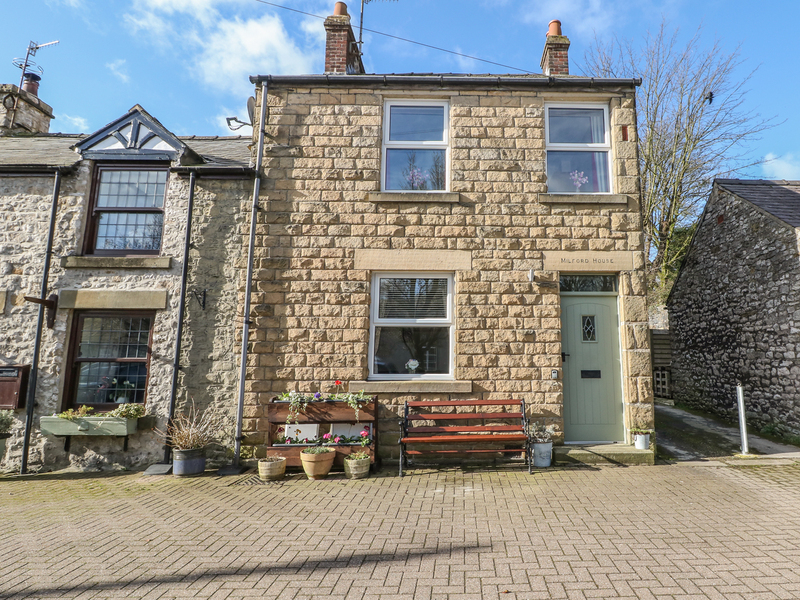 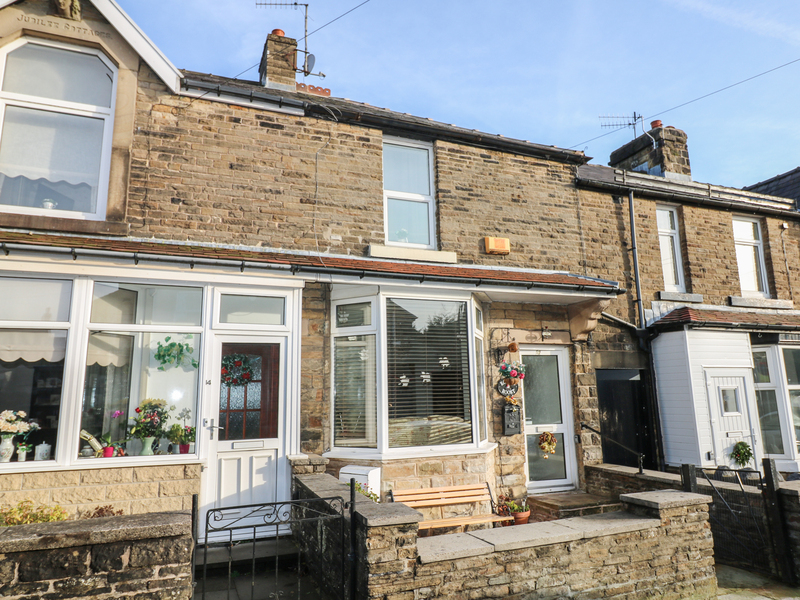 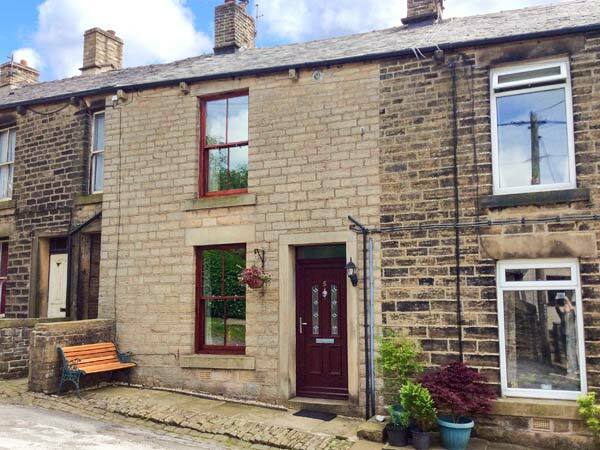 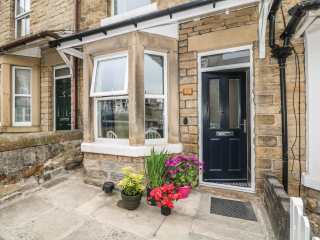 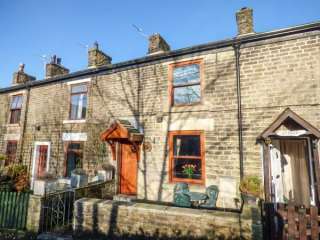 "This stone-terraced cottage is situated on a quiet country lane in the delightful High Peak village of Hayfield, sleeping four people in two bedrooms." 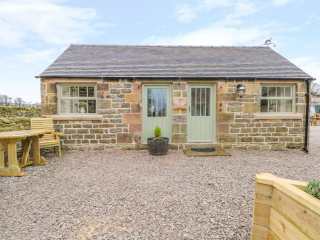 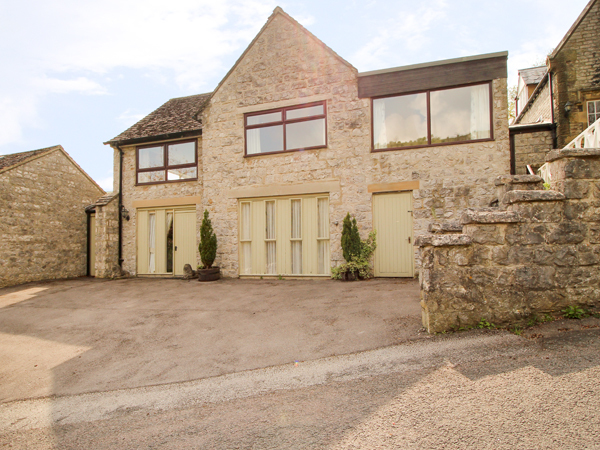 This stone-built cottage in Chelmorton sleeps two people. 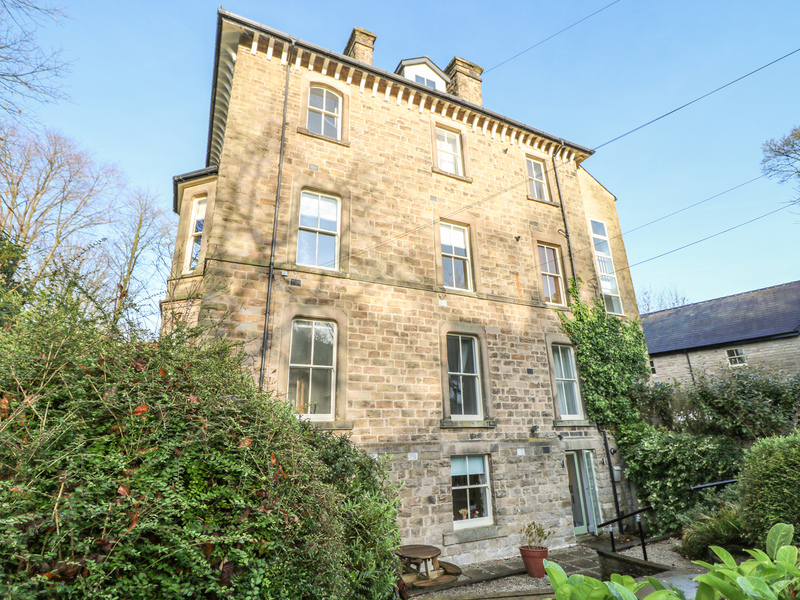 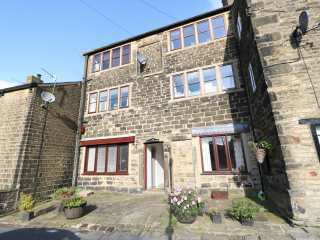 This lower ground floor apartment in the town of Buxton sleeps four people in two bedrooms. 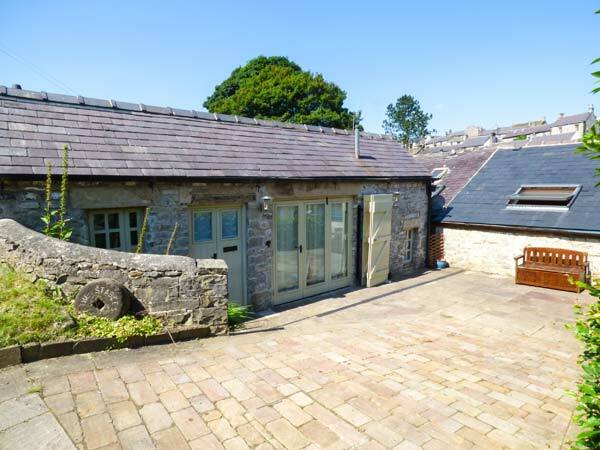 This charming semi-detached stone barn conversion is situated just two miles from Longnor and sleeps four people in two bedrooms. 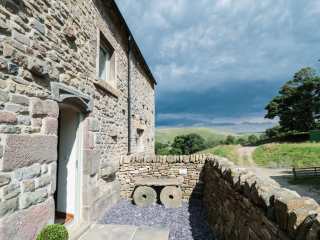 "Situated in the very heart of the village of Tideswell, this lovingly restored, traditional terraced cottage dates back to the 1700s and was once part of a shop 'Chapmans of Tideswell', a newsagent and printing company"
This mid-terrace barn conversion is located near the hamlet of Sparrowpit and sleeps four people in two bedrooms. 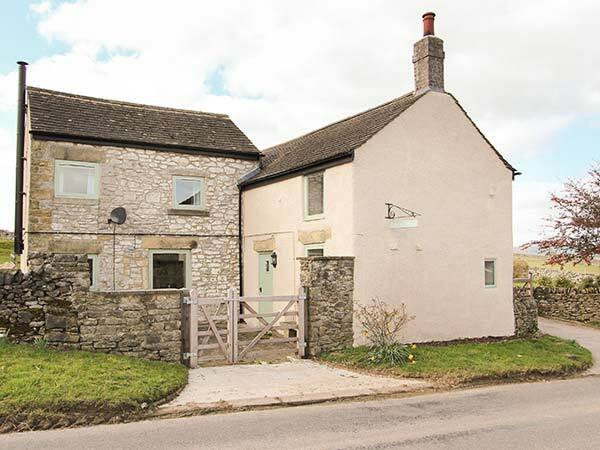 "This detached cottage is next to a working farm, in open countryside, near Cressbrook village in Derbyshire and sleeps 2 people." 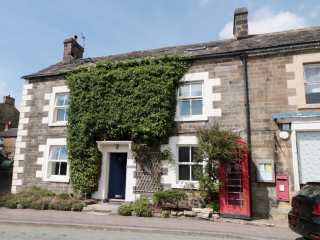 A mid-terrace cottage located on the outskirts of Longnor in the Peak District National Park that can sleep two people in one bedroom. 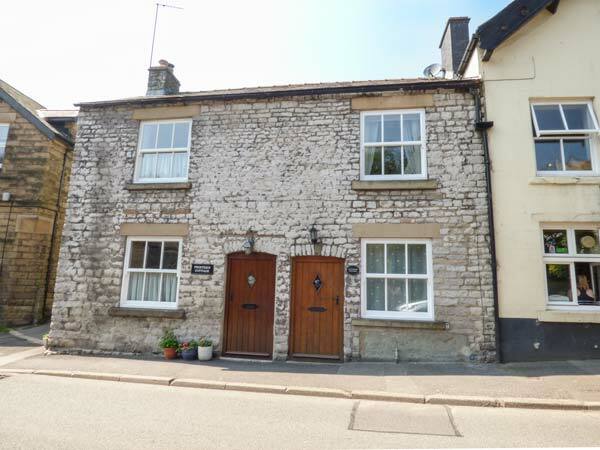 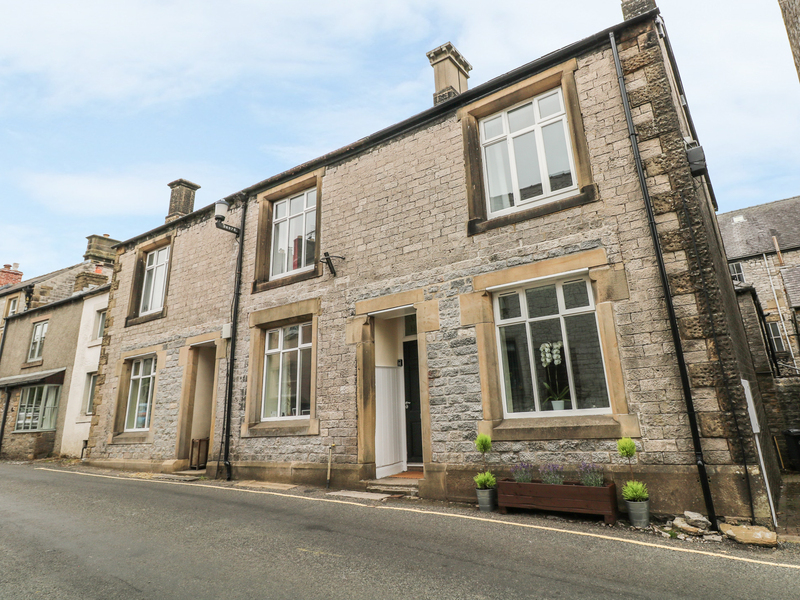 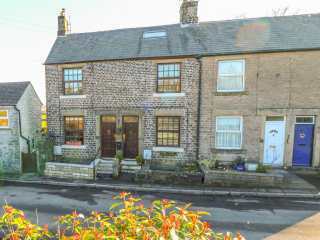 This lovely terraced cottage is in the village of Tideswell near to Buxton and can sleep four people in two bedrooms. 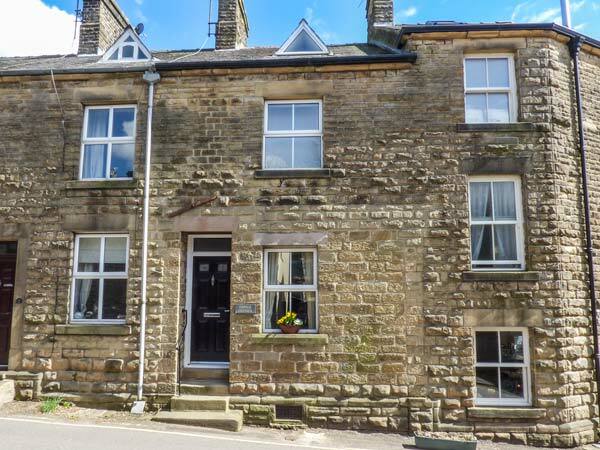 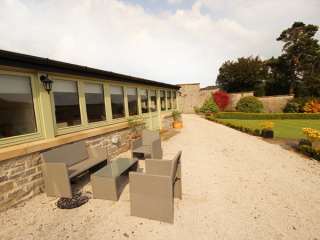 This garden apartment is in the village of Buxton in the region of Derbyshire and can sleep four people in two bedrooms. 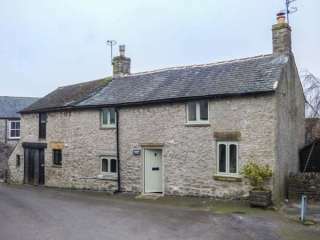 "This is a lovely cottage, beautifully presented just one mile from Tideswell, surrounded by some wonderful Derbyshire countryside and can sleep two people in one bedroom." 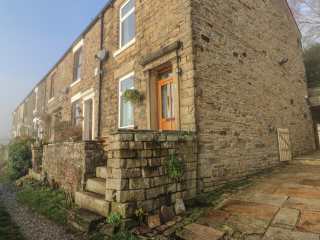 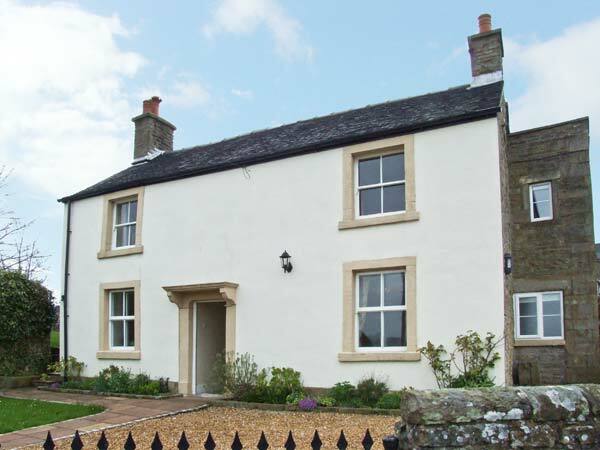 This terraced cottage is in the village of Chelmorton near to Buxton and can sleep four people in two bedrooms. 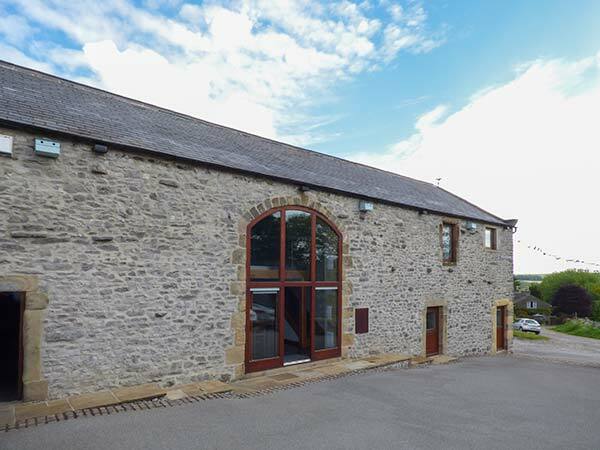 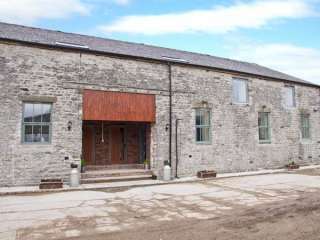 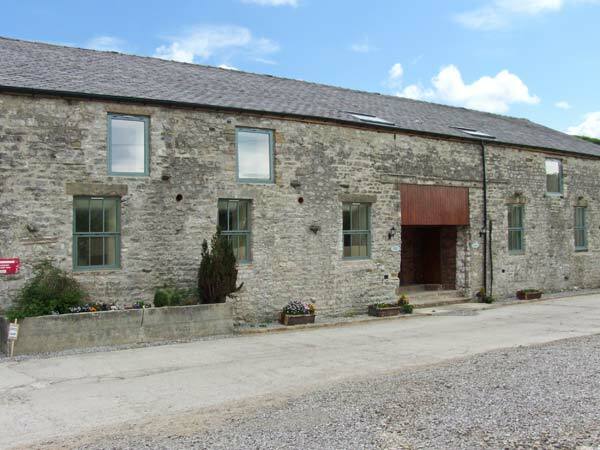 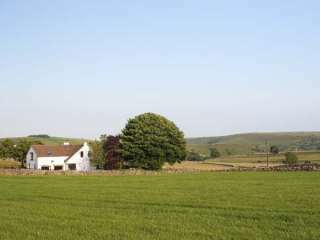 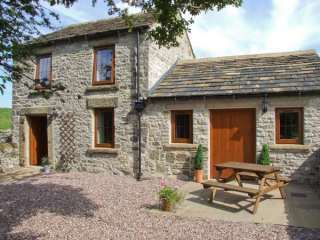 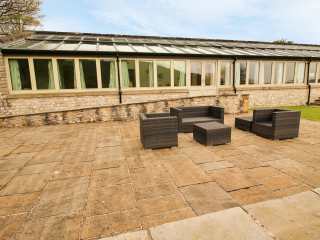 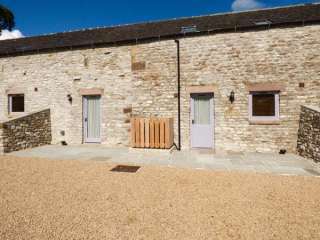 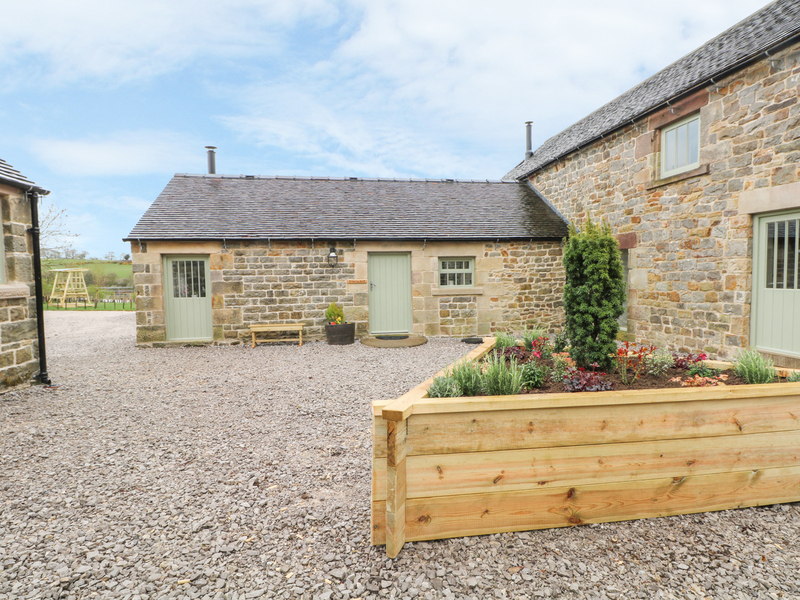 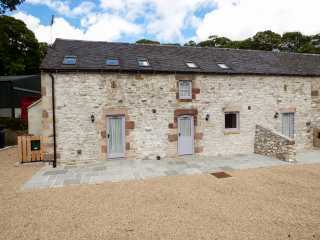 This beautifully converted barn is situated near the village of Longnor and can sleep two people in one bedroom. 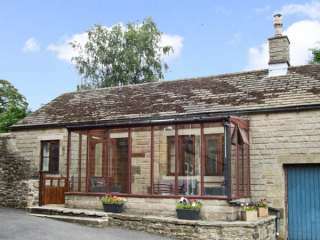 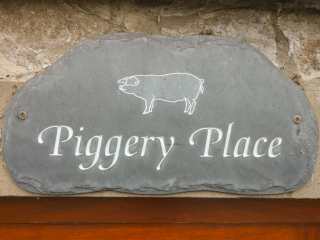 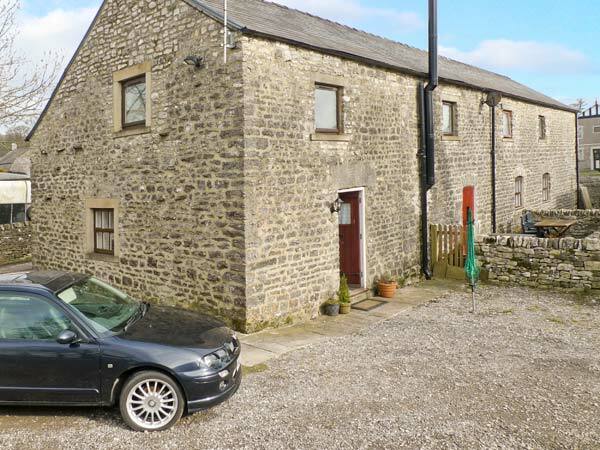 "A cosy stable conversion in the centre of the Derbyshire village of Tideswell, sleeping two people. " 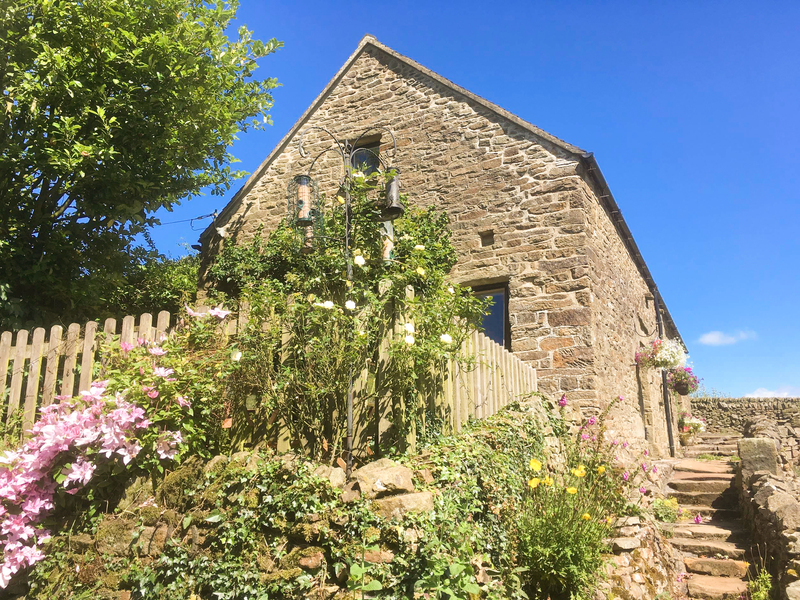 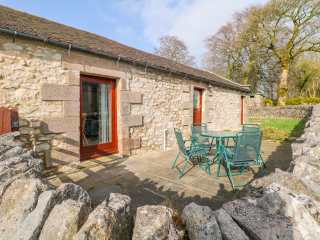 "Sleeping three people in two bedrooms, this quality cottage is in the heart of Longnor, in the Peak District National Park." 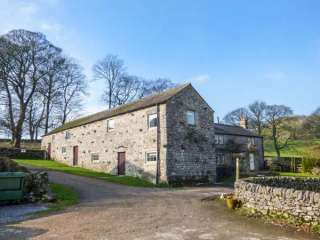 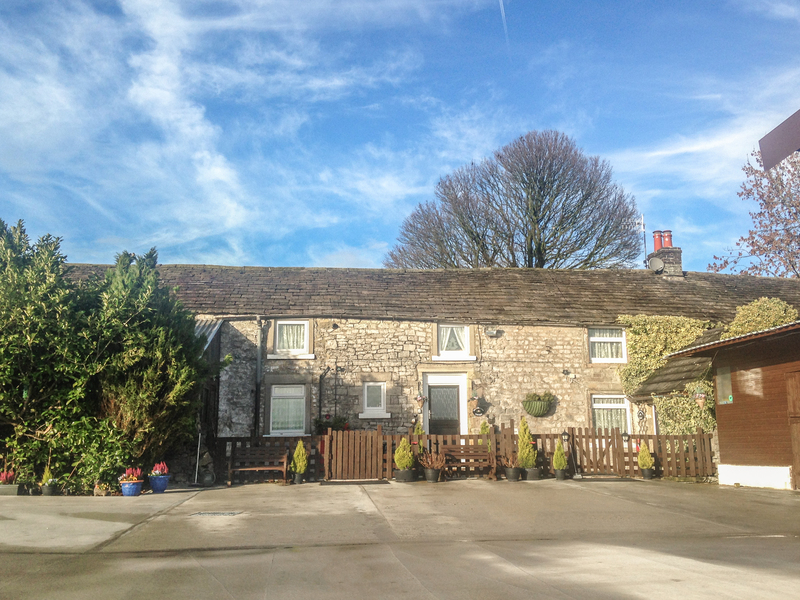 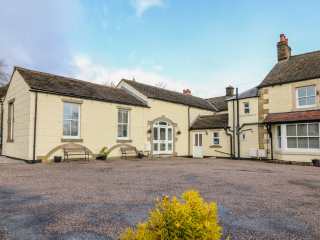 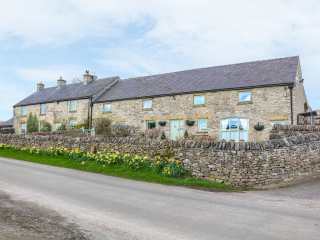 "This pet friendly, ground floor studio apartment on a working farm sleeps 2 people in the village of Cowdale just a couple of miles from the famous Roman spa town of Buxton in the Peak District National Park."